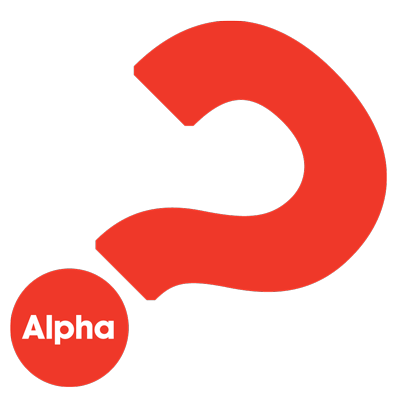 A great starting point to process your doubts and beliefs or to simply explore the Christian faith is The Alpha Course. Alpha is a nine-week course examining Christian belief where no question is out of bounds and you are free to discuss as much or as little as you like. Each evening begins with free dinner followed by a talk, and ends with a small group discussion. Childcare is provided. Join us on Monday, September 11 at St. Andrew’s for the Kick Off Dinner. You can come and check it out and if you decide it is right for you, you can register for the whole course that night. For more information, to hear what others say about Alpha, or to register, visit us at AlphaCharleston.com. The next Alpha Course begins January 21, 2019.